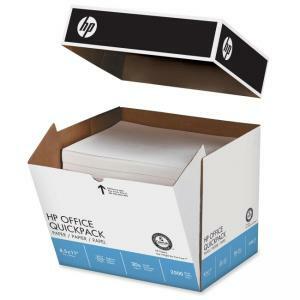 Easy to use zip-top carton provides instant access to acid-free paper. Ideal for high-volume use in all office equipment. No ream wrap and no waste. Convenient storage protection. Consistent quality. 20 lb. weight. ColorLok technology delivers faster drying, smear-resistance, bolder blacks and brighter colors.